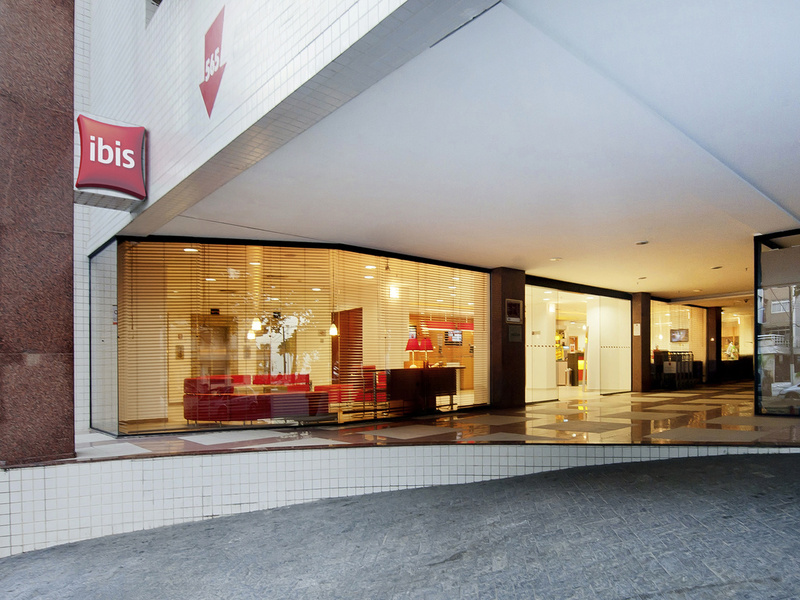 The hotel is situated in the premier location of Santos, opposite the Boqueirão beach on canal 3, close to the region's best-known bars and tourist attractions. The hotel offers 160 apartments and 24-hour bar and reception services, as well as the Boa Mes a restaurant for superb evening meals. Guests can enjoy free WIFI throughout the hotel. Dogs up to 15 kg may stay for a daily fee of 50 BRL. Enjoy the delights of good à-la-carte food. During your stay, take the opportunity to discover the cuisine on offer at ibis restaurants. We are open 7 days a week, 365 days a year, and every evening from at least 7pm to 10:30pm.